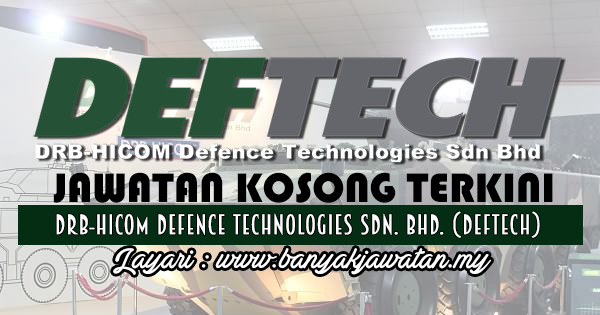 0 Response to "Jawatan Kosong di DRB-HICOM Defence Technologies Sdn. Bhd. (DEFTECH) - 15 September 2017"